While we take pride in our legacy of 150 years, we acknowledge that the journey ahead is challenging. Today, as Shapoorji Pallonji moves towards a new chapter of progress, it will continue to undertake and accomplish projects that will stand as proud testimony to their times. 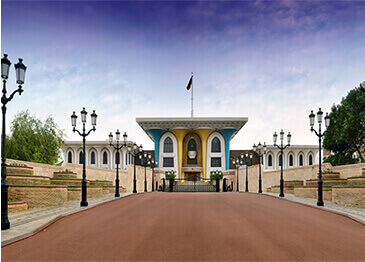 The palace was built for the ruler of the Sultanate of Oman in Muscat and was the first key global project of the group. One of the earliest infrastructure projects implemented overseas by SP, the desalination plant at Oman has a 472m long intake jetty. 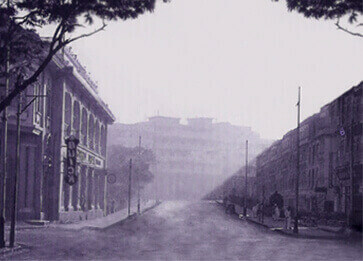 SP was the brain behind the architectural marvel situated at the gateway of the capital city. 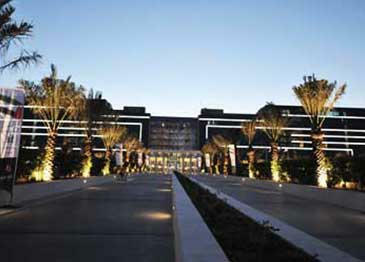 Bal-Al-Bahr, a beach front Five-star hotel in Abu dhabi, is design masterpiece along a 1-km stretch. 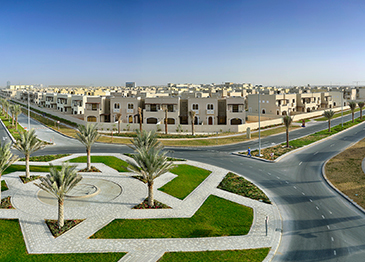 SP was responsible for the construction of new Maydan Road (D69) connecting existing Interchange at Al-Ain road and Existing Muscat Road over a length of 4.6 km (approx.) with 5 to 9 lanes. 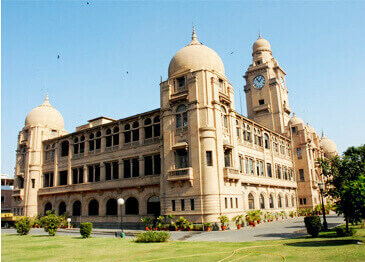 SP was the brain behind this architectural marvel situated at the gateway to the capital city. 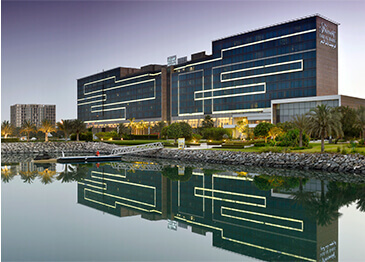 Bab-AL-Bahr, a beach-front five-star hotel in Abu Dhabi, is a design masterpiece along a 1-km stretch. 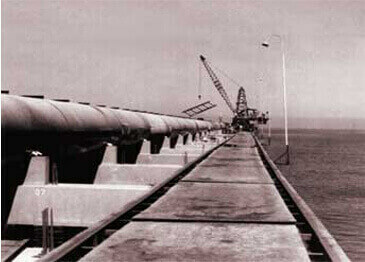 SP's first independent project was the construction of a pavement at Girgaum Chowpatty. The company gained its first ever profit from this 6-month contract. 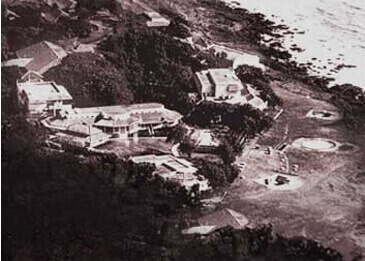 Littlewood Pallonji was one of the companies that helped to build a large reservoir at the highest point of Malabar Hill to distribute water to the growing population of Mumbai. 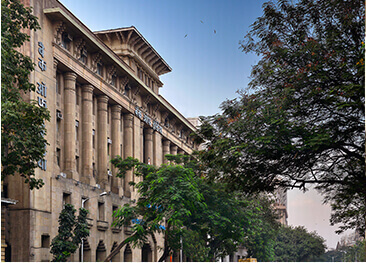 SP won a remarkable bid to embark on one of its largest and most challenging project yet - the magnificent structure of Bombay Central Railway station. 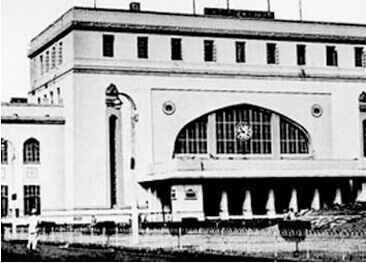 In association with the architect, Claude Batley and the Ferro Concrete Construction Company, which laid the foundation for the construction, the project was completed within 21 months. 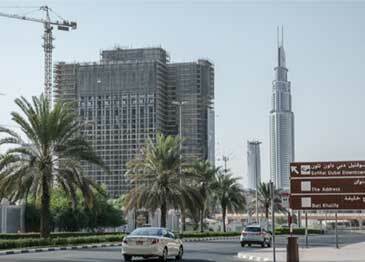 The total cost of the project was INR 15.6 million. 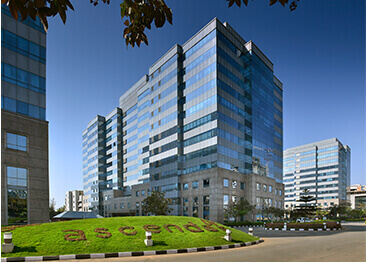 The company was especially selected by A.C.C to construct and create their headquarters. This structure is a shining example of the functional and skilled workmanship that became the signature creation style for SP. 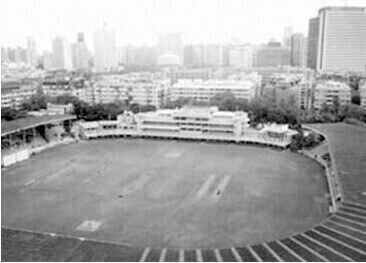 Built and designed to accommodate 30,000 people, SP created the opulent Brabourne Stadium, a project initiated by The Cricket Club of India (CCI). 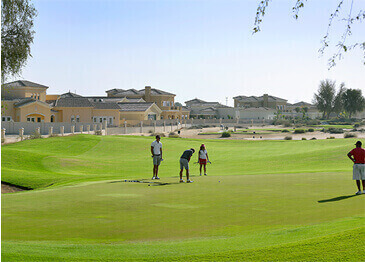 The creation included a pavilion, clubhouse and a swimming pool. Another landmark project was the Dhanraj Mahal, commissioned by Raja Dhanrajgirji Narsingirji - a Nawab of the former princely state of Hyderabad. 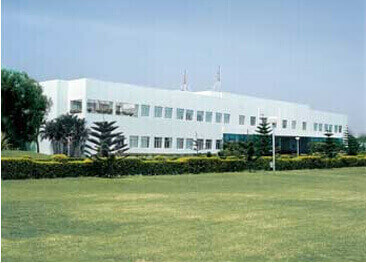 It was built in the Art-Deco style of the 1930s and is now listed as a heritage building. 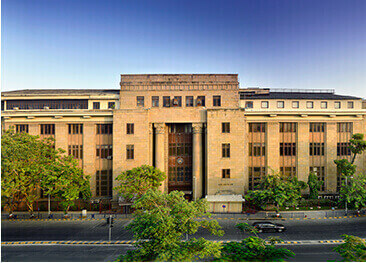 Created by renowned architect J.A Ritchie, the magnificent structure of the Reserve Bank of India was the first bank building to be constructed by SP. It saw the incredible Malad stone and cast iron used in its creation. 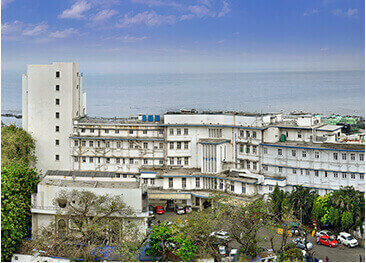 Constructed in 1950 and designed by English architect Claude Batley, this hospital is till date one the leading tertiary health care centres in India. 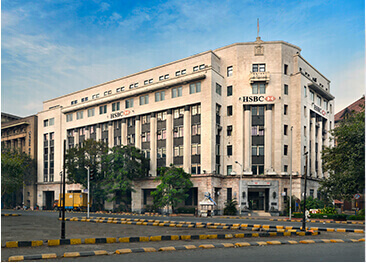 This extraordinary edifice adds a certain elegance and panache to the famous Flora Fountain circle in its unique Art-deco style of construction. The architectural firm, Gregson, Batley and King, designed this building at Flora Fountain with the trademark SP styling of magnificence and dignity. 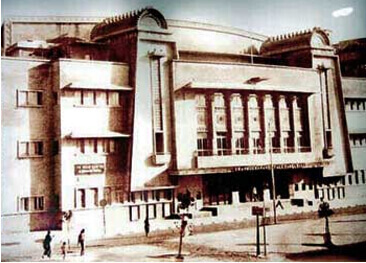 SP was selected to create Shri Shanmukhananda Fine Arts & Sangeetha Sabha, Asia’s largest auditorium, at Matunga. 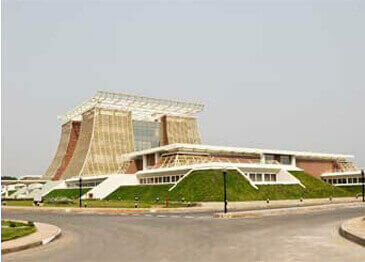 It has housed some of the finest art performances of the century and can accommodate over 3000 people. Okha is an all-weather port with direct berthing facilities at the mouth of the Gulf of Kutch on the west coast of India. 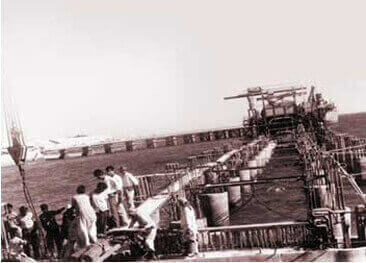 SP created the Dry Cargo Berth for it in its signature flair. 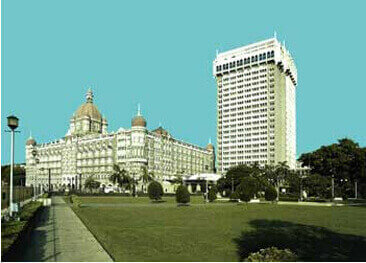 The iconic Taj Mahal Hotel was built by the eminent Indian industrialist Jamshetji Tata in 1903. 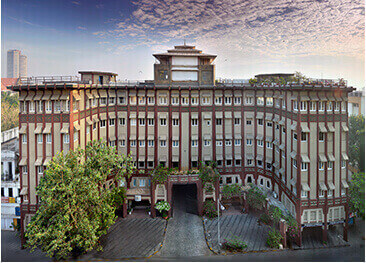 To cope with the increasing demand, a new tower was built by SP in 1970 which is completely in sync with the commanding structure, yet it is distinct in its own architectural way. 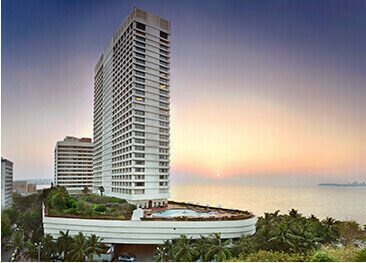 Consisting of a two-storey building and a 32-floor tower with a commanding view of the Arabian Sea , was designed by architect Pheroze Kudianavala and built by SP. 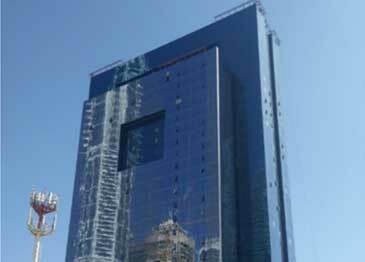 On completion of Centre 1 in 1978, the World Trade Centre was inaugurated by Prime Minister Morarji Desai as a symbol of a confident, forward-looking India. 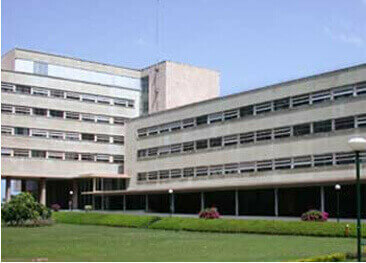 The TIFR building is a shining example of the fine craftsmanship and dexterity of SP. 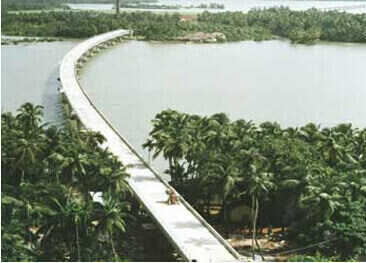 The architectural marvel, Sharavathi Bridge, near Honnavar in Karnataka was designed and created by SP. 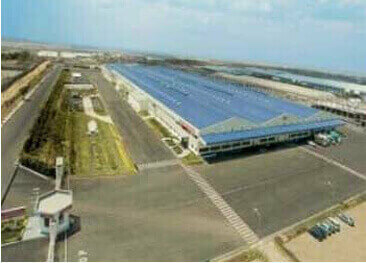 This Volvo factory in Bangalore is SP’s crucial green field project for the automotive titan. This 1319 metre long mammoth edifice connects Panaji, the capital of Goa, to Vasco da Gama and Mormugao. 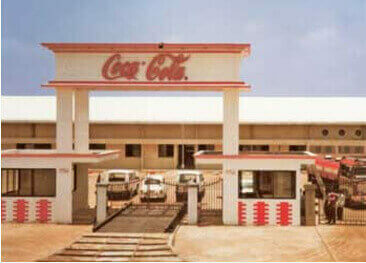 SP’s capping triumph is the Coca-Cola factory at Bhopal. The construction was completed in a record breaking 7 months - an unrivalled feat by any other Coca-Cola plant across the world. 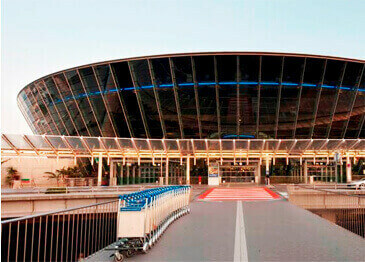 In 2000, when Schmidlin won the contract to build the first airport in Nice, France, SP FAB was part of the package. Swiss technology was used for glazing panels, while SP FAB was responsible for shop drawings, fabrication and delivery of aluminium panels for the airport, the first Indian company to provide facade materials to Schmidlin for an overseas project. 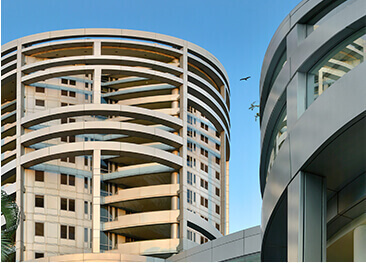 Winner of the ”Most Outstanding Building - Commercial Buildings” by the Indian Chapter of the American Concrete Institute, the architecture of I-Flex Park is SP’s crowning glory. It was the first Indian building to be constructed with cable-stayed concrete slabs. 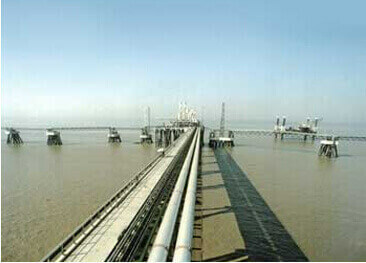 The Standby Jetty at Dahej LNG Terminal, designed to moor and offload LNG carriers, is produced by SP. 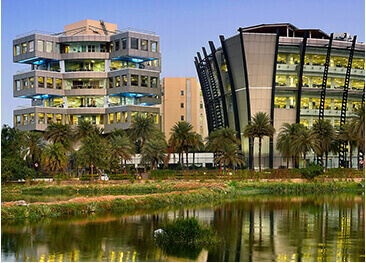 International Tech Park, a soaring testament to India's IT success story, is a business infrastructure landmark that’s built by SP. This factory is LG’s largest manufacturing plant outside of China. 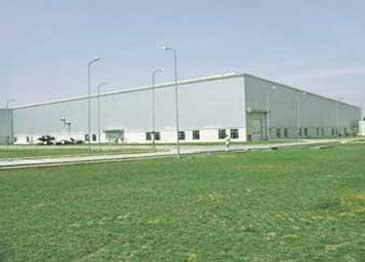 Currently, this facility has the capacity of producing 100,000 units per year. 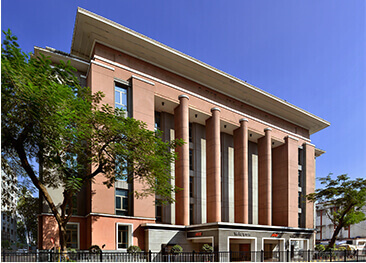 Contrived and designed by John Portman, The Taj Wellington Mews Luxury Residences illustrate the architectural pedigree and class that the SP Group offers. 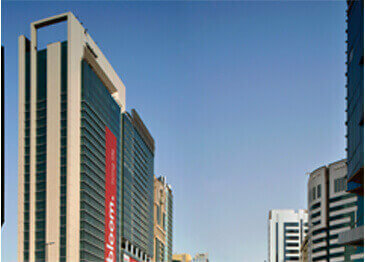 The interiors of the EMMAR Convention Centre have be conceptualised and designed by SP. 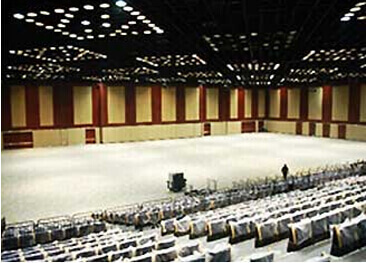 This 300,000 square feet convention facility at Hyderabad is the first-of-its-kind in South Asia. 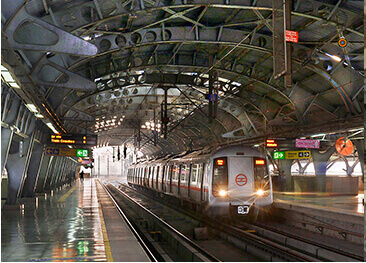 Constructed independently by an Indian company, the Barakhamba Road Metro Station is unique in its architectural style and stature. This station represents yet another gigantic leap for SP Group. 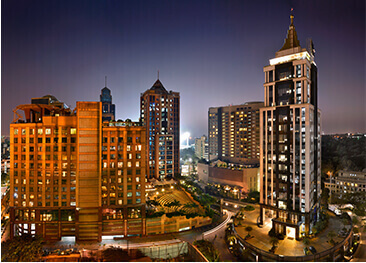 The towers in UB City - Bangalore, are conceptualised as individual elements but are identified to be an innovative and futuristic city as a whole. With the total built-up area spanning across 1,600,000 square feet, SP left no stone unturned in creating this architectural wonder. 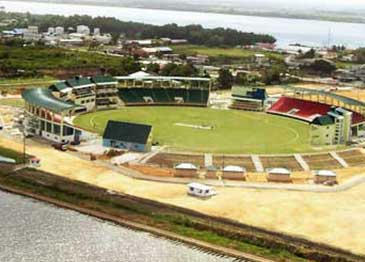 The host venue for 2007 cricket world cup, the Providence cricket stadium is one of SP's greatest exaltations. This staduim was build specifically to host the super eight matches held in march and april 2007. 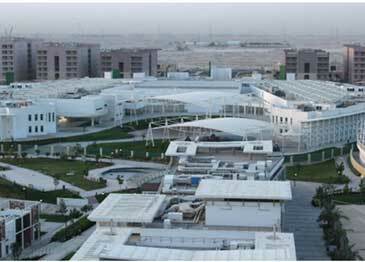 The buildings for administration, buiding consumables, maintenance, logistics along with logictic fan room and finished car parking areas were constructed by SP for this mammoth BMW plant. Government and Presidential Complex in Accra, Ghana, is considered as one of SP’s most prominent and innovative projects. The official residence of the nation’s premier was contracted at about US $75 million and was accomplished in a speedy time frame of 27 months. 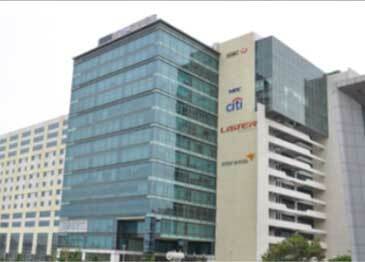 Named amongst the “Best Apartments India” by CNBC, Jaypee Greens Sun Court encompasses 3 distinctively designed towers. 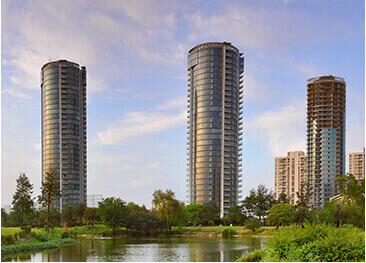 This opulent residential project overlooking landscaped gardens and lakes is in the heart of India’s capital region. 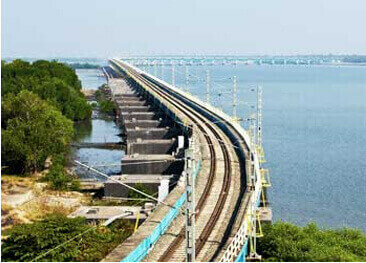 Vallarpadam Rail Bridge, India’s longest rail bridge, was completed in a record time of 27 months. 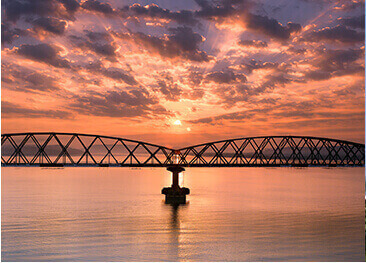 This rail bridge has won multiple awards since its inception. 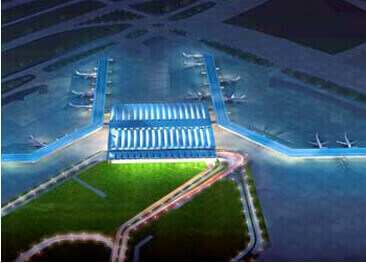 Indira Gandhi International Airport at Delhi is South Asia's largest aviation hub and an architectural phenomenon. 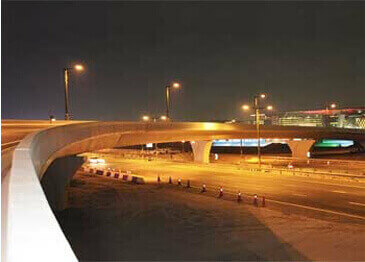 SP was associated with the implementation of the HVAC work for MIAL having a total load of 1200 TR. 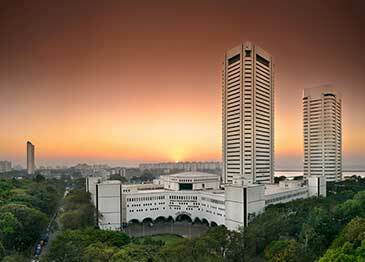 Towering the skyline of Mumbai, SP conceptualised and built “The Imperial” along with Mumbai’s prestigious architect Hafeez Contractor. 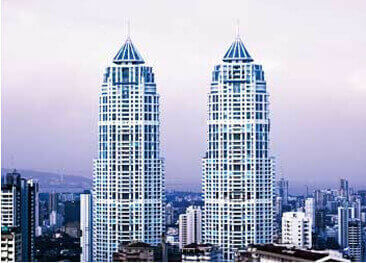 The project boasts of India’s tallest residential towers and one of the most impressive addresses to reside in Mumbai. Designed by world-renowned architect Hermann Tike, the 5.14 kilometre-long motor racing circuit is one of the fastest and most exciting circuits across the globe. 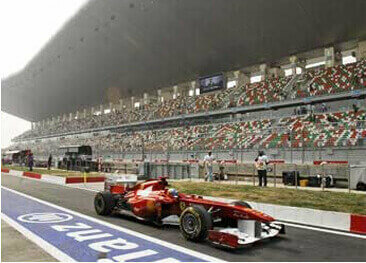 Buddh International Circuit, Noida, hosted the annual Formula One Indian Grand Prix on 30th October 2011. 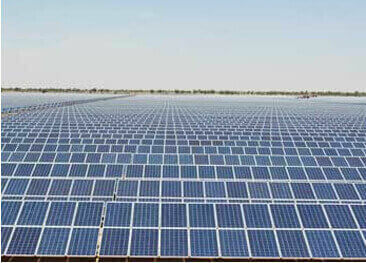 The construction of India’s largest solar power plant was accomplished in a record-time of 115 days by SP group, as of April 2013, under the REC scheme. In true SP style, the first Floating, Production, Storage and Offloading Vessel (FPSO) - ARMADA STERLING, in India, for D1 field of ONGC was executed in a record-time of 16 months. 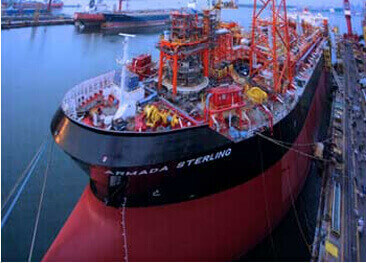 Armada Sterling was installed and became operational in May 2013 and has been producing 30,000 barrels of oil per day for the last 600 days (24X7) without a single day of downtime. The arch-shaped steel structure is currently being constructed over the Chenab River between Bakkal and Kauri, in the Reasi district of Jammu and Kashmir. 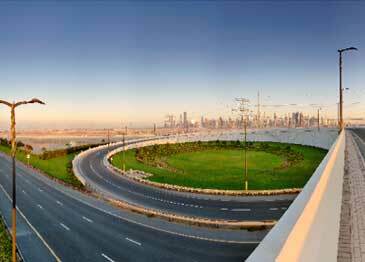 When completed, the bridge will be 1,315 metres long, with a 480 metre-long trussed arch span. 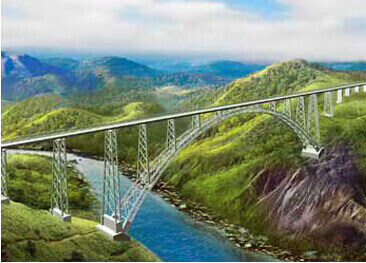 It stands 359 metres above the river Chenab and has a 650 m long viaduct on the Kauri side. It is in the development stage.